Professor Frances Ranney will deliver a talk entitled “Technology as Surrogate: Mothers, Daughters and Labor-Saving Devices” as part of the 2006-2007 Humanities Center Brown Bag Colloquium Series. The talk is from 12:30 to 1:30 PM, Tuesday, December 5, in room 2339 of the Faculty Administration Building. Abstract: As Ruth Schwartz Cowan points out in More Work for Mother, household technologies are not necessarily labor-saving devices. In fact, by increasing standards of cleanliness they often create new househould tasks that keep women busy in the “modern home.” Other works also suggests that women’s experiences with technology differ from men’s, whether suggesting that women interact differently with technologies (Machine ex Dea) or through technologies (Technology and Women’s Voices). In this talk I suggest that all technologies, including household technologes created prior to the digital age, are communication technologies. 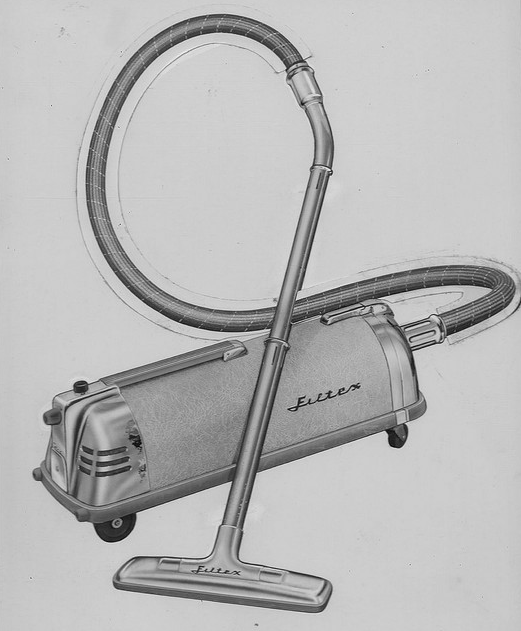 Drawing on work that claims technologies increase the distance between women, as well as work that claims technologies bring women closer, I will consider the impact of 20th-century “labor saving” devices that helped to create new, perhaps closer but not necessarily more harmonious, relationships between mothers and daughters in the home.